I love my friends. Most of them are totally awesome, a few are just okay. HAHAHA! I'm so joking! I love you all. So today I decided I'm gonna pimp some of them out. Well, not them exactly (that would be against the law - unless we're in Vegas maybe) but the awesome things they do. Melissa is a photographer. She has an eye for things that allows her to really capture the beauty and rawness that is of this world. She creates beautiful images. 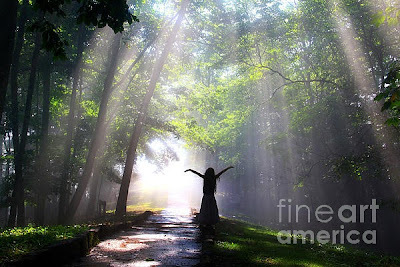 This is one that she took called Dancing in God's Light. Isn't it beautiful? You can find all of her other artwork at WillaDawnPhotography on Facebook. Be sure and check out her shop. You won't be disappointed! Vicki paints. These paintings are brightly colored and grab your attention. She has an etsy shop called Ardent Reflections. 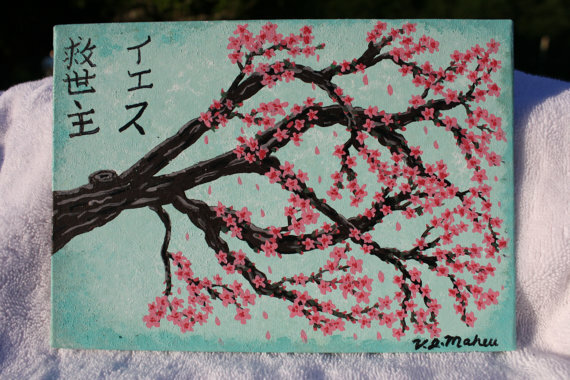 You need to look at her paintings and let me know what you think. When I look at them I just feel something. It's hard to explain exactly what. I just know that they are beautiful and deserve such recognition. This is one of my favorites of hers. And last but definitely not least is Trena. 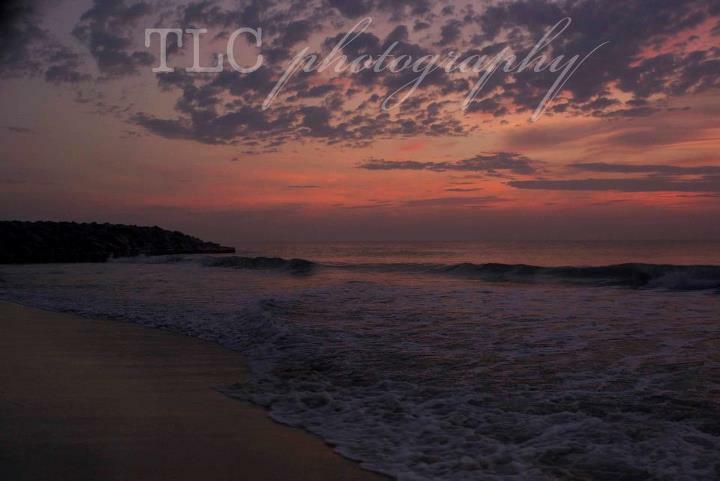 TLC Photography is a local photographer. So if you're in the Southern West Virginia area this is for you. 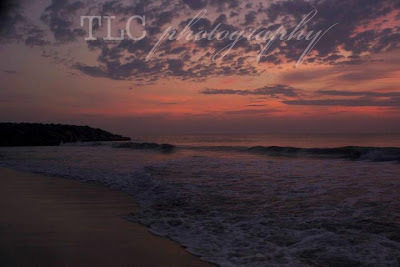 She does on location photographs, specializing in family and maternity shoots. Fairly new to the photography world, her stuff is AWESOME! Oh my gosh, it's great. Truly some beautiful shots that will be cherished for a long time. This photo was taken while she was on vacation. The colors are outstanding! All these ladies are amazing at what they do. I would urge you to please take the time to check out each one...and if you want LIKE them on Facebook. :) I am honored to know such talented folks.